In the construction industry, surveys play an important role as they are the platform on which planning decisions are undertaken. The traditional method of surveying employs heavy machinery, higher number of personnel, complex data processing and a lot of time. This usually is one of the main reasons for the time delay in the construction pre-planning stage. Construction companies are continuously looking out for technology that can improve operating efficiency and expand margins. Along with this, companies are also investing heavily in technologies that can eliminate use of scaffolding as it puts human lives at risk. 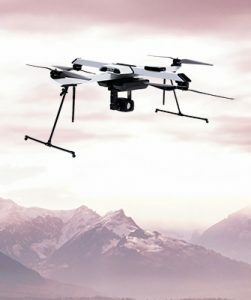 In construction and real estate, drones have revolutionized surveying and mapping by making the process easier, simpler, less risky and exponentially less time-consuming. 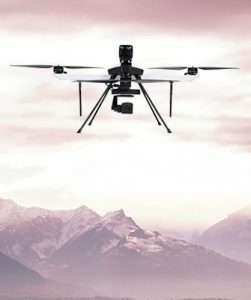 Drone technology can acquire high quality data in record time with the help of high-resolution camera payloads and related mapping solutions. 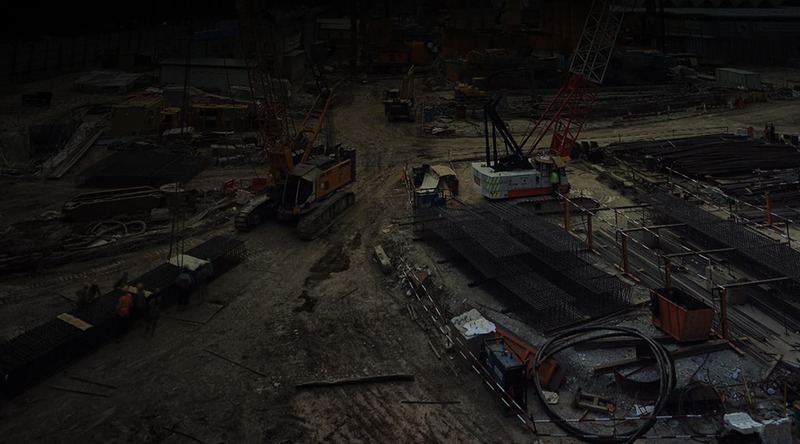 With drones, construction sites can be regularly monitored and progress reports can be prepared with quick volumetric calculations and quality images. Digital surface models, digital terrain models, and 3D models can also be prepared from drone data for in-depth analysis of the site construction and progress. Drones can also be further used for promotional photography, inspection and maintenance, site logistics etc. 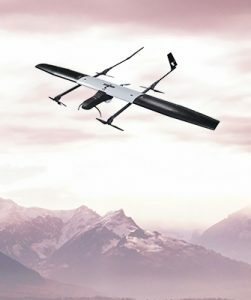 ideaForge drones are built with military design specifications for all-weather operability. Their autonomous capability allows operators and experts to view footage without worrying about operating the system. Their swappable payload capability provides detailed assessment of construction sites in a short period. ideaForge drones are equipped with high-resolution camera that enables experts to map the terrain and plan projects more effectively, monitor site progress and inspect infrastructure in significantly less time and costs.